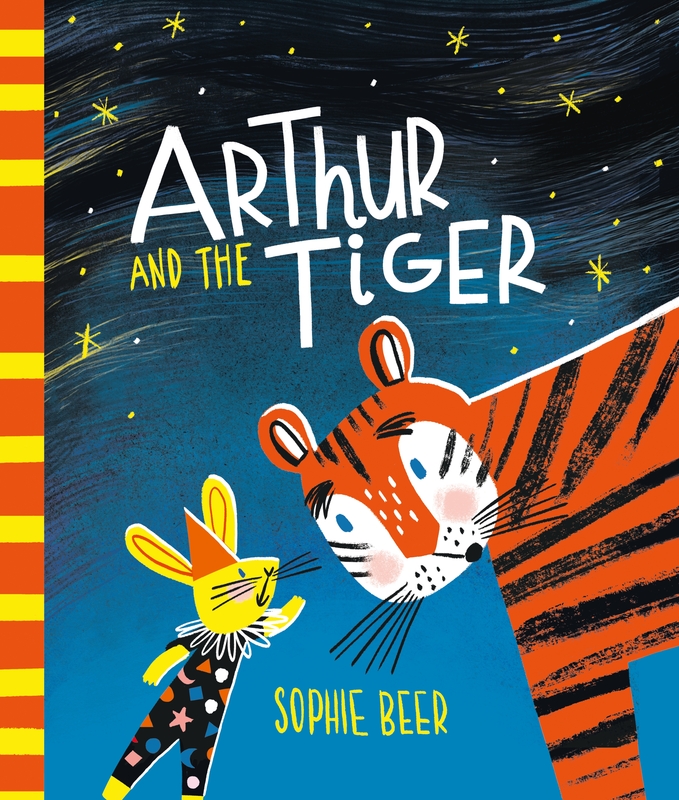 What will Arthur do when a terrifying tiger joins his circus? Arthur's circus is full of daring performers. The Acrobat can soar like an eagle. The Strongman can lift a car with one finger. The Jugglers can breathe fire like dragons. But Arthur has never been brave enough to learn any daring circus tricks. 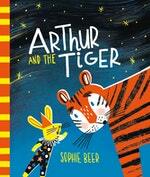 So what will Arthur do when a terrifying tiger joins the circus? 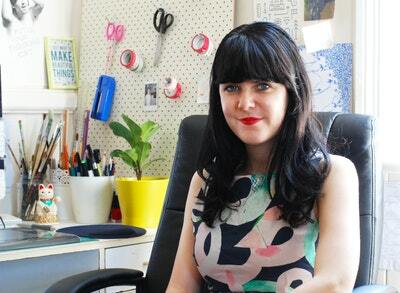 A beautiful story of finding strength in difference and resisting prejudice, by rising picture book star Sophie Beer. Love Arthur and the Tiger? Subscribe to Read More to find out about similar books. Sign up to our newsletter using your email. Thank you! Your subscription to Read More was successful. To help us recommend your next book, tell us what you enjoy reading.